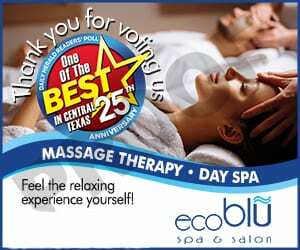 be rewarded just for letting your friends know how much you love ecoblu. You will receive $25 off your next product purchase with each new guest referral that comes in for a service and your guest receives $20 off their first visit. *referral guest must be at least 18 years old. other restrictions apply. be rewarded just for purchasing the products you love. *Spend $1 on Aveda products and earn 10 Aveda reward points. 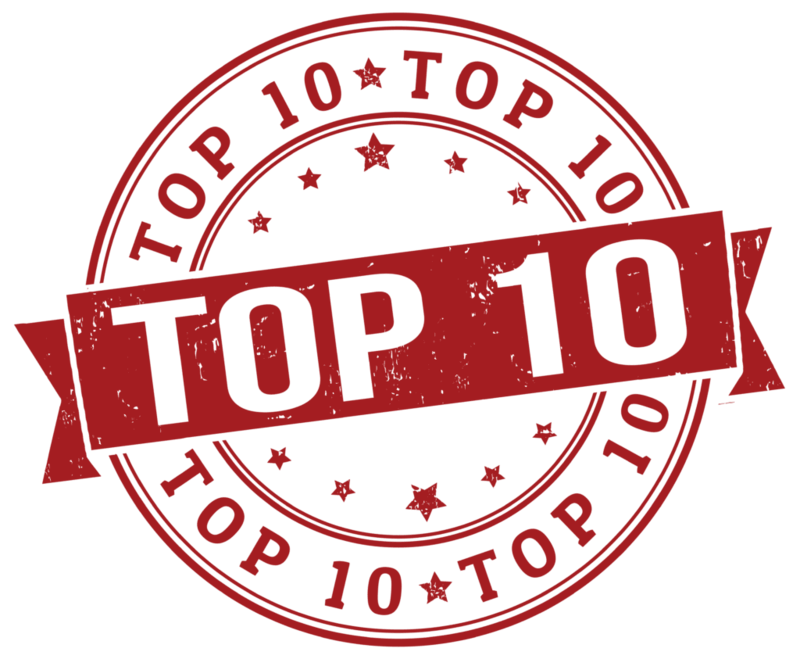 Named TOP 10 SPA in Texas! Three convenient ways to purchase. 1. We now have a great service that allows you to order your gift certificate online and print it directly from your computer or you can email it to your special recipient. 2. Call us and we will print and mail your personalized gift card with no additional fee. 3. Stop in to purchase and receive a complimentary gift bag for a beautiful presentation. Any time of the year is a great opportunity to give the ultimate gift of natural wellness & beauty in the form of a personalized gift certificate to ecoblu spa & salon. Received a gift card and went in for a massage and facial. It was amazing! The staff was great, the steam room omg is fantastic, and the staff has that great Texas hospitality that made me feel so welcome. So much more than I expected. Great TRUE spa feeling! Lisa did such an outstanding job on my cut and highlights. When it was first done, I was not sure. After a few days, the beauty of what Lisa had done become more and more evident. IF someone is looking for an excellent hair stylist, Lisa Blackman is for you. Thanks so much, Lisa. Love love love this place! I've gotten plenty of massages here including a prenatal massage! I've gotten my hair done here as well and there is nothing more relaxing than the head massage they give you after they wash , it is amazing! They offer flavored water during your experience as well as some yummy hot tea that puts you in a state of zen!! But get there on a Saturday and your me time gets so much better because when I would go they offered mimosas ���� if you ever want to splurge on yourself this is definitely the place to go! Also I've never had any issues with the stylists and I've gone to 3 Different people! Each one gave me their own unique experience, I've changed my style and my color so no worries there everyone is amazing! The service was great here and everyone was very nice. However, I was not satisfied with my haircut from Kristin and ended up going somewhere else to get it fixed. They were able to give me a full refund for the situation though. I’m very picky when it comes to cutting MY hair. I have to get to know the hair dressers style and get a feel for what I’m in store for for future hair cuts, before I dive in head first..literally. I pay good money to get quality when it comes to cutting these hairs. Anyway, I met Chungson a couple years ago and have been a loyal customer ever since. She is a amazing hair stylist. I don’t even have to say anything, she cuts my hair to perfection each and every time. She is a true genius at her craft! She is very professional and warm. She’s the best hair dresser I ever had hands down. If you want quality the first time I suggest you ask for Chungson from the get go.